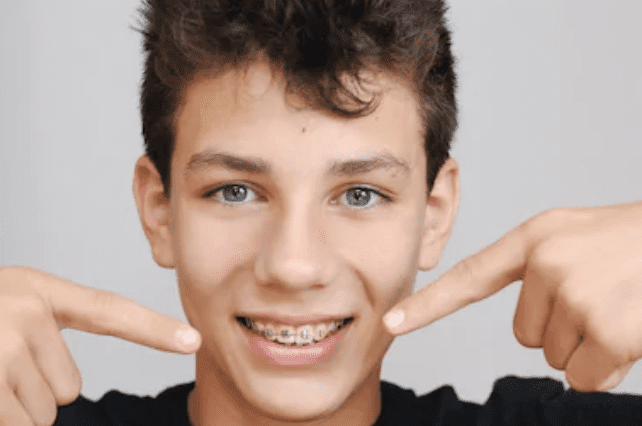 Looking for braces? Free consultation for Orthodontics! Need a tooth implant? Free consultation for implants! "Very nice staff, clean. This is my dentist office of choice now." "This the best dentistry office on the planet." "They are VERY gentle with every patient and that is why the are the best." "I recommend them to anyone and everyone, this place is dentistry the way it should be." "I wouldn't go any where else." "Everyone was helpful. Very professional." "My kids love Dr. Trang! He really cares about his patients." "Dr. Trang is by far the best dentist I've ever had!" "I am so grateful to this place for all their hard work!" "Great service! Very understanding, they really care about the patient." 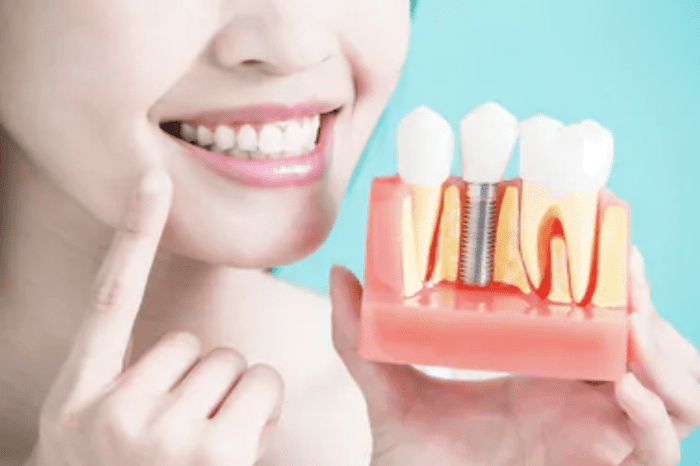 As one of the premier dental practices in the East Valley, patients can get comprehensive general and cosmetic dentistry services all under one roof at Dobson Warner Dentistry. The clinic is located right in the heart of Chandler, Arizona, on the Southwest corner of Warner and Dobson Roads. The practice’s team of specially trained dental practitioners offer the latest in dental treatments. Not only can patients get routine cleanings and exams at the clinic, but they can also get more complex treatments such as dental implants, root canals, and wisdom teeth extractions. If a patient wishes to feel more confident about their smile, the team at Dobson Warner Dentistry can help. Between advanced teeth whitening, dental veneers, and perfectly blended crowns and bridges, patients can get the smile of their dreams. The clinic’s practitioners even offer teeth straightening services with Invisalign®. Since the team provides the most modern types of sedation dentistry, including nitrous oxide (laughing gas) and oral sedation, patients can expect to be able to lie back and relax during all types of services. The team is known for being compassionate, friendly, and gentle, no matter how simple or complex your procedure may be. They welcome new and existing patients to the practice. Our Office Is Multilingual! We speak Spanish, Vietnamese, Mandarin, and Cantonese. Dobson Warner Dentistry accepts most major PPO Insurance Plans. Here is a list of just a few of the insurance plans we accept. If you do not see your insurance provide listed or have questions, please contact our office. "I absolutely love everyone here all the dentists, assistants and just every single person that works here." "All of the people in the office were very friendly from the moment I walked in to the moment I left." "They have the friendly welcoming people there! I would recommend this place to all the people who are first timers." "If you're looking to change dental care, do yourself a favor and choose Dobson Warner Dentistry." "I've been going to Dobson-Warner dentists for quite a few years, and I trust them more than any other dentist." "Dr. Trang is awesome! He's taken such good care of my entire family for years." "Thank you all at Dobson Warner Dentistry for the great service provided for my family and I!" "The best dentist in Arizona. They clean your teeth up to your satisfaction. The staff is so friendly." "When your dentist calls to check on you after a root canal, must be a pretty amazing place! Love all the staff." "I would highly recommend Dr. Trang. I have used him for a few years. He is an excellent dentist."